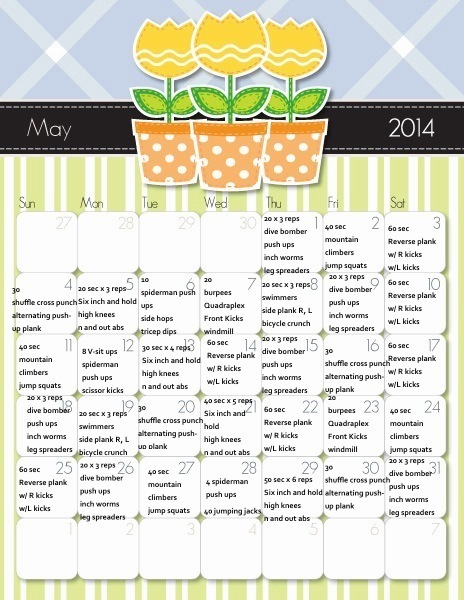 Spring into summer with May fitness! How many challenges have you completed yet? Tweet me with pictures of completed challenges @getFITwithFITZ to earn points towards the May prize! For more info, email getFITwithFITZ@gmail.com.